NASA has announced the names of companies likely to bid for lunar exploration project contracts as part of its lunar payload commercial services at a press conference today. Last year, the Trump administration signed Space Policy Directive 1, which allowed NASA to send humans back to the surface of the moon before people were sent to Mars. 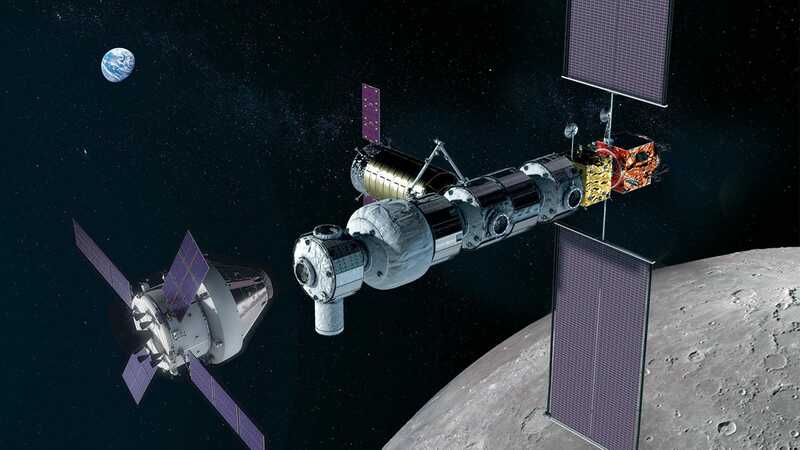 As part of this directive, companies can bid on contracts to develop services to provide new lunar payloads via NASA's commercial lunar payload services. NASA's new strategy for the moon will focus on using private companies to create the elements on which they send their experiences. The companies announced today include Astrobotic Technology, Deep Space Systems, Draper, Firefly Aerospace, Intuitive Machines, Lockheed Martin, Masten Space Systems, Moon Express and Orbit Beyond. The contracts on which companies can bid include launch and landing services and payload delivery systems. NASA hopes that others will use these services as space travel becomes an accessible business for private companies. Ultimately, these upcoming missions will help NASA collect data to prepare for the shipment of a lander with a person on the Martian surface. The selected companies will be competing on "costs and innovation," NASA's director Jim Bridenstine told reporters today. The first missions could be launched next year, NASA having only recently launched a call for experimental proposals to study the Moon. This announcement and its press conference show the constant evolution of the direction taken by NASA, in accordance with the directive n ° 1 on space policy. This includes encouraging private investment and turning more to lunar science, including the Gateway Lunar orbital platform and short-term. Companies will bid for contracts worth $ 2.6 billion.